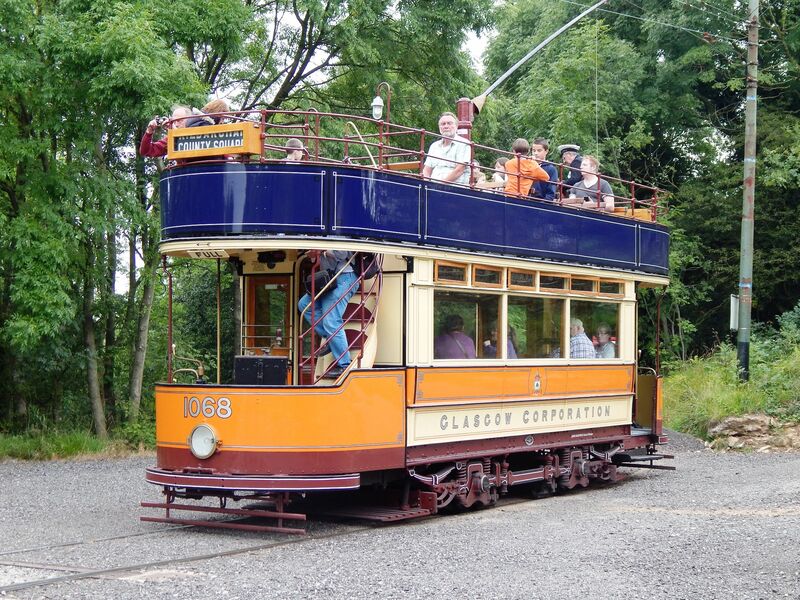 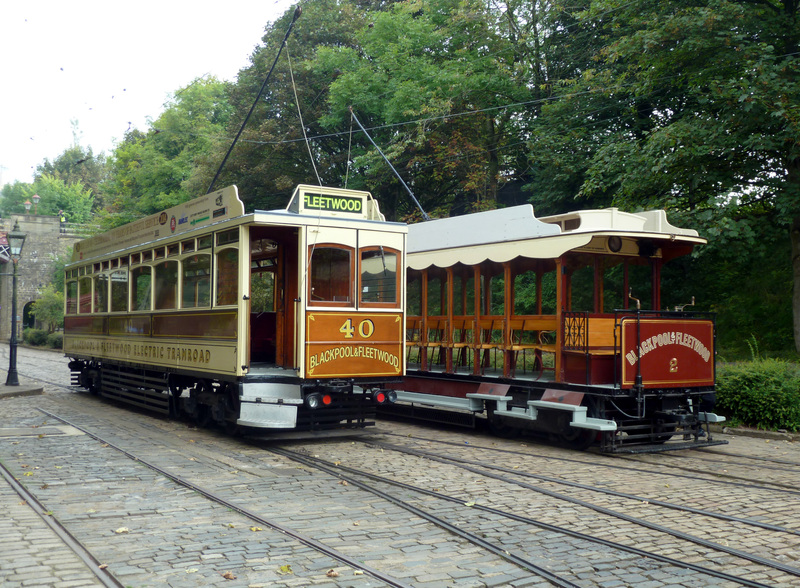 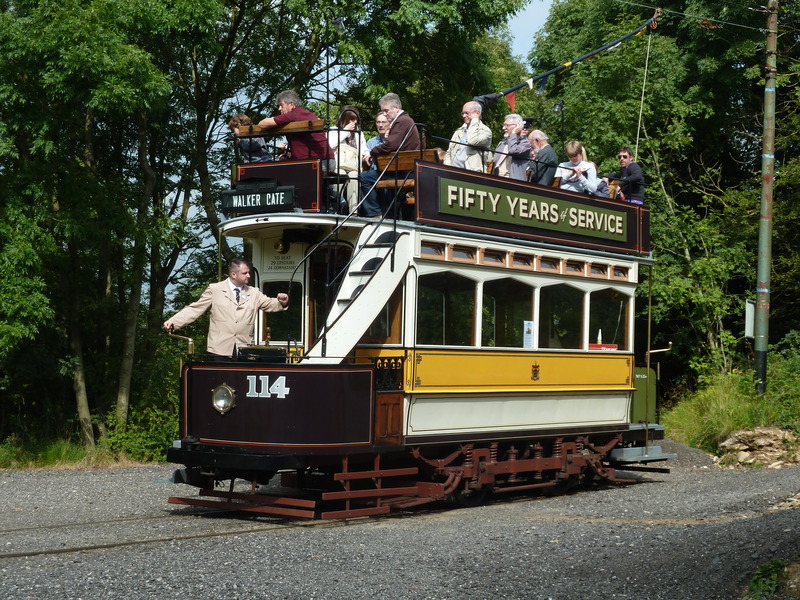 One of the largest events in the history of tram preservation was held at Crich Tramway Village on the 13th and 14th September 2014, celebrating 50 years of electric tramcars at Crich. 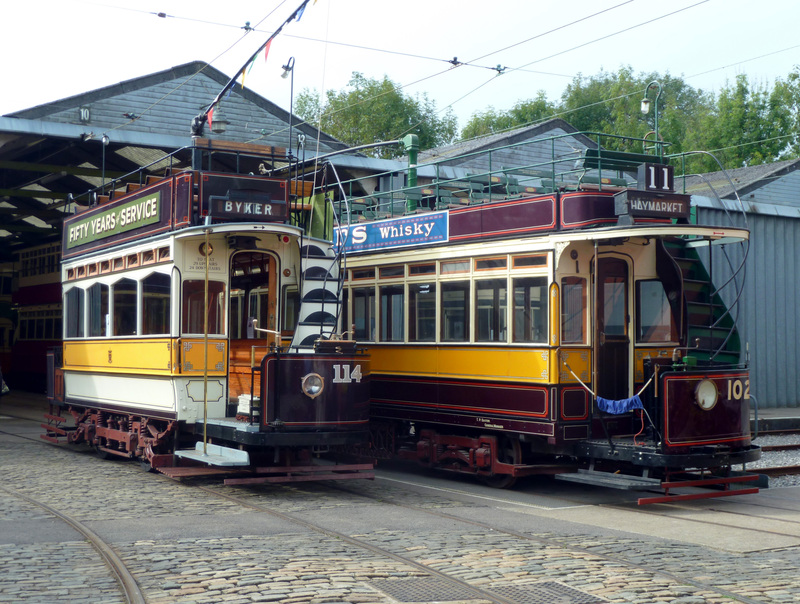 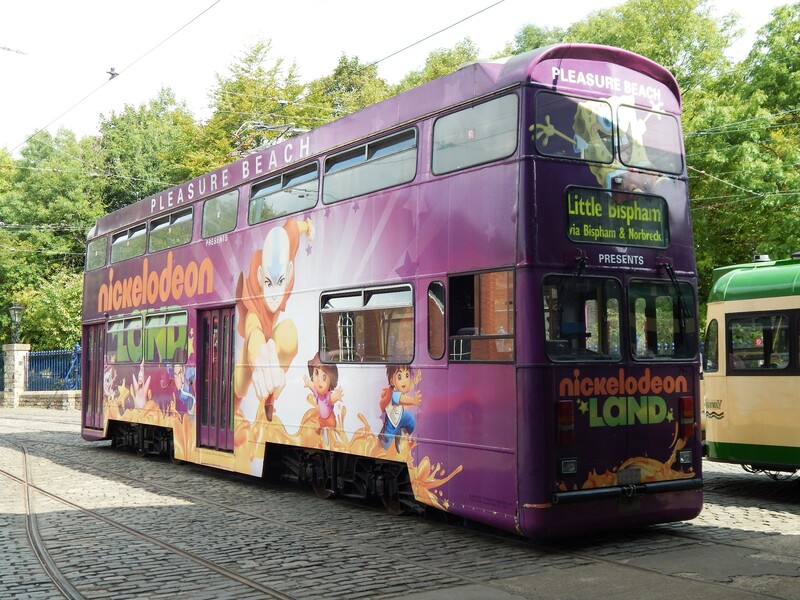 The event featured a very credible 25 trams in service each day, compromised of 10 trams out all day, 5 in the morning, 5 in the afternoon and an additional 5 during the cavalcade. 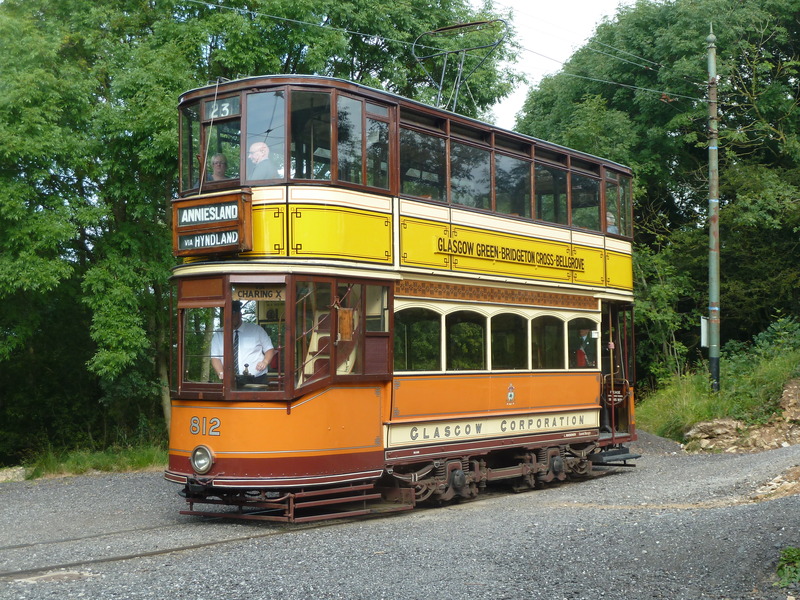 All photos taken below were from the first day of the event (13th), with a similar format of operations for the second day. 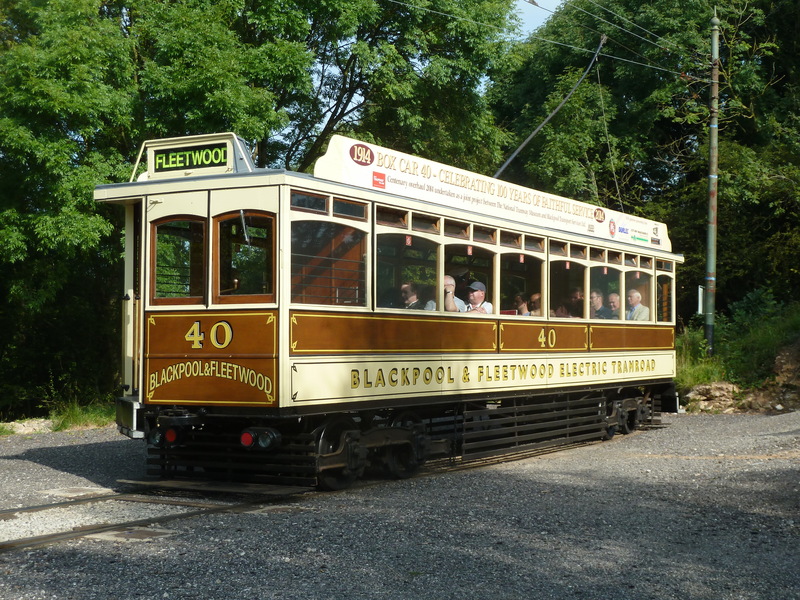 For visitors who arrived at the event for 10am, a photo lineup was available consisting of Blackpool and Fleetwood Box 40 (although owned by the Tramway Museum Society it is still based at Blackpool and was making a temporary visit) alongside Blackpool and Fleetwood Rack 2. 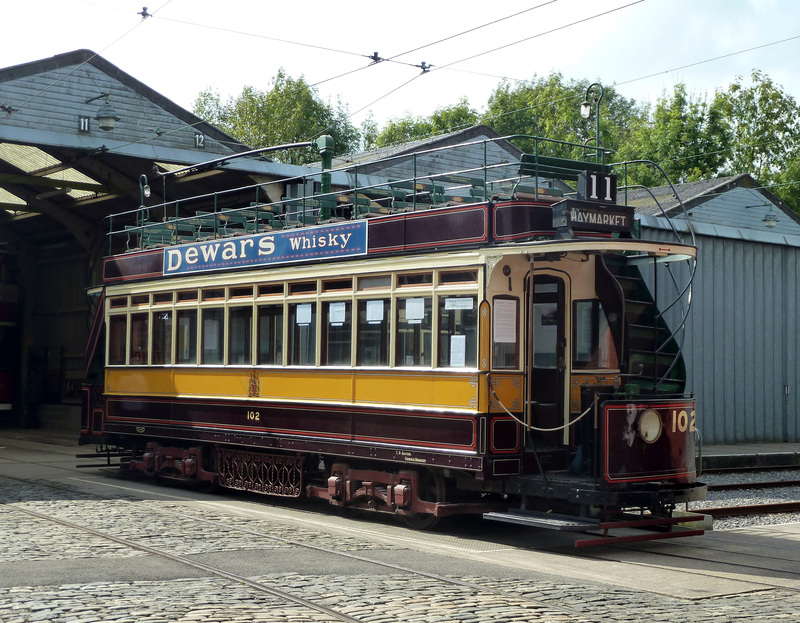 This was also one of the last opportunities to see the car in service as it is to be withdrawn after the 12th October pending overhaul. 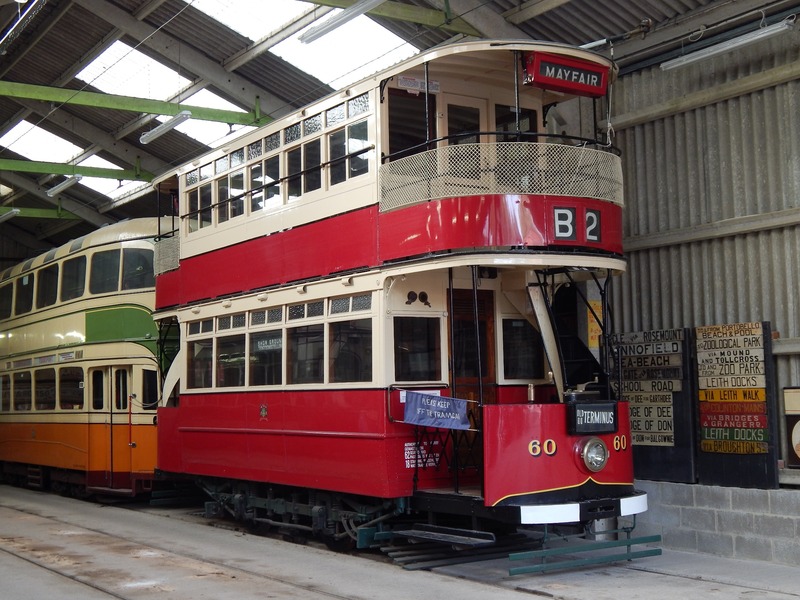 The second lineup on the depot track fan consisted of two Newcastle open toppers, 114 on loan from Beamish Museum and long term stored 102 making a rare appearance out of the depot. 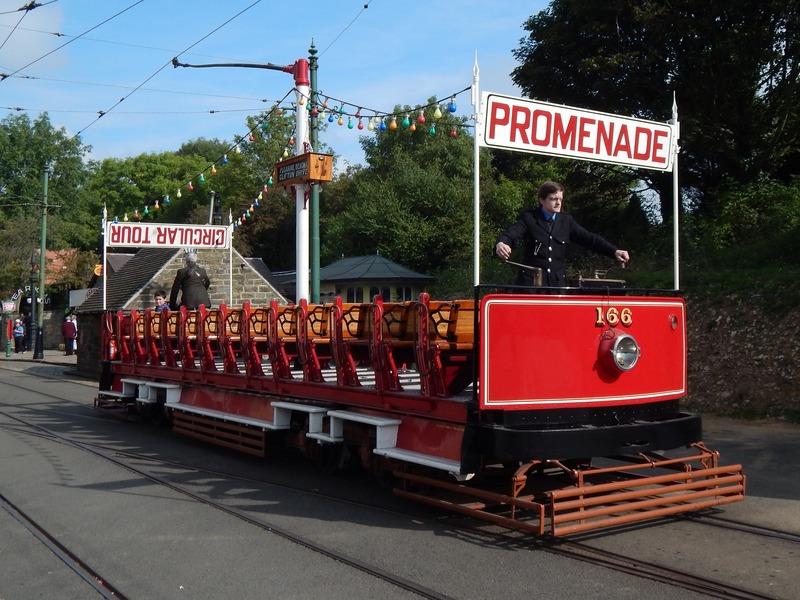 114 was on a short term loan, operating five days from Friday 12th – Tuesday 16th. 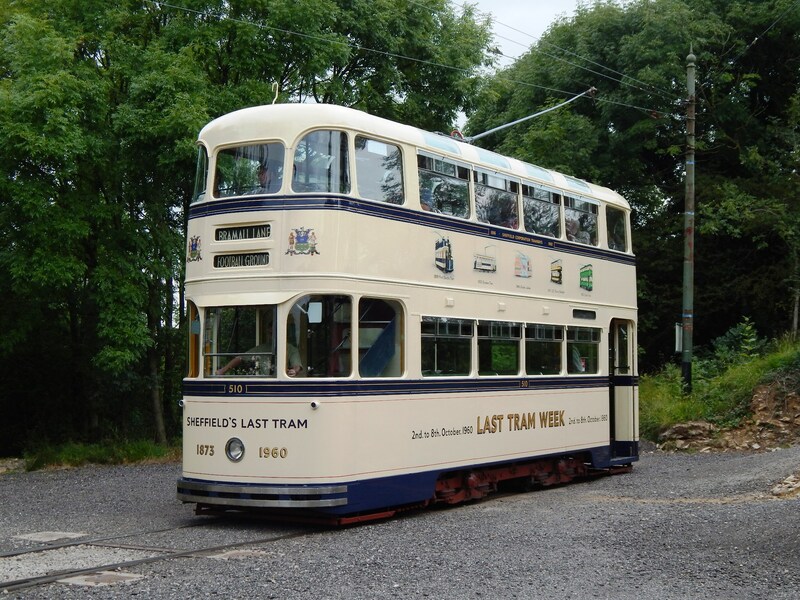 Blackpool Transport’s modified Balloon 711 was the third and final visiting tram for the event, showing how traditional trams can be converted to meet modern requirements. 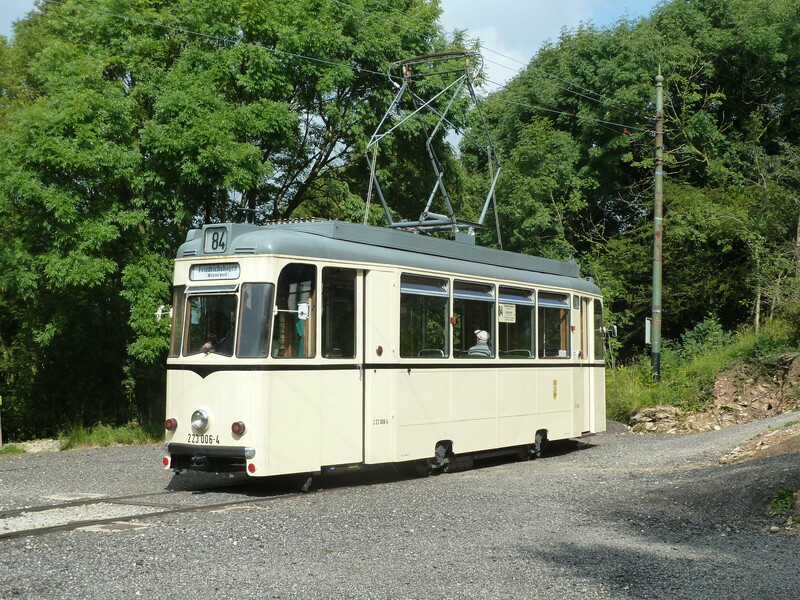 However, as many readers will know the plan for the modified Balloon cars has never materalised, making a journey on 711 not something that is regular and was a popular car throughout the day. 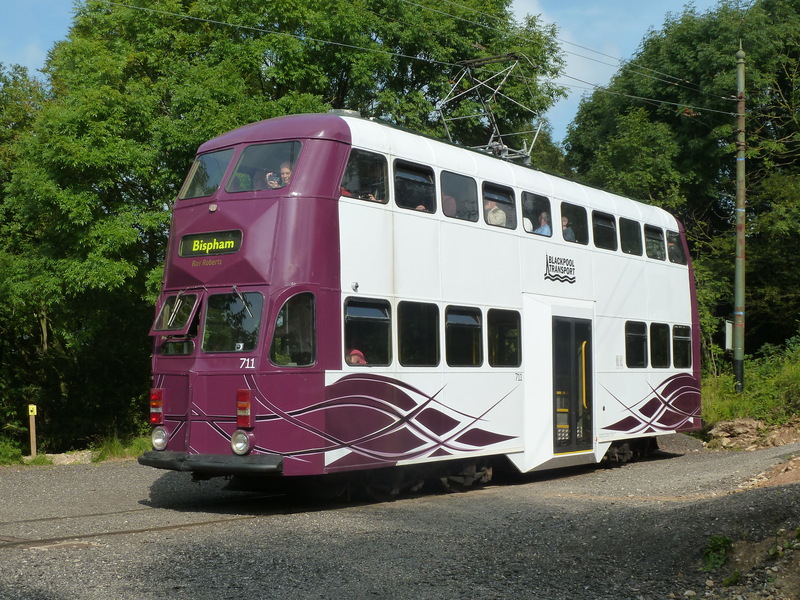 Also of interest on the day was the use of Jubilee 762, representing its first days use at Crich since it was withdrawn from Blackpool at the end of 2011. 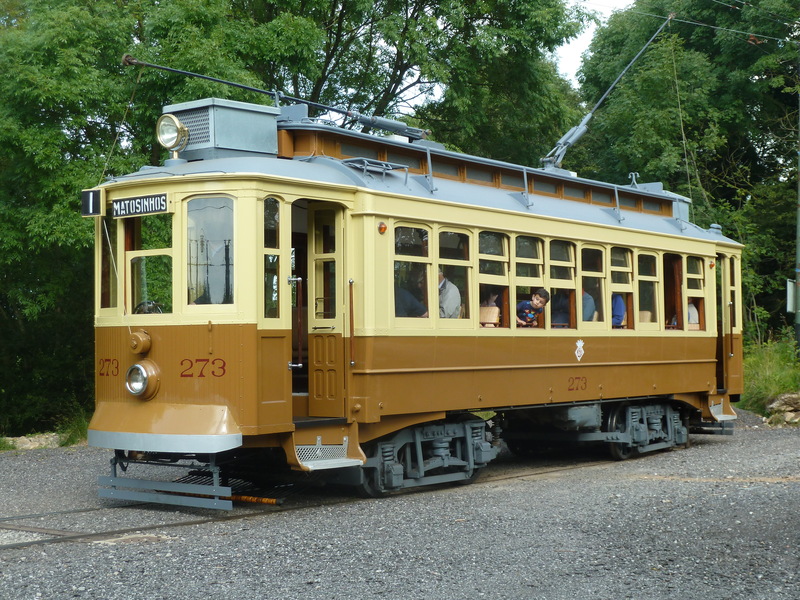 Unfortunately, its use was not entirely successful as it failed during its first journey thus ending its passenger carrying duties for the day, although it was subsequently repaired and in use again the following day.